Who knew raw cauliflower could be so good?! 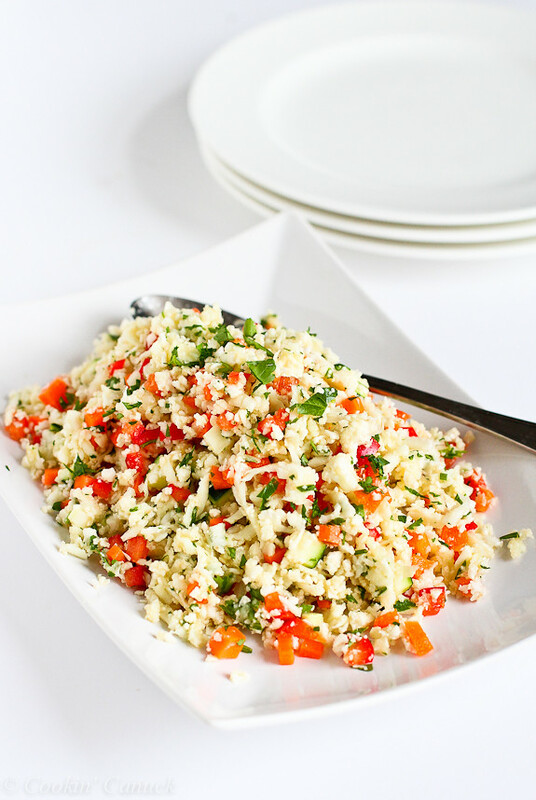 This easy, flavorful Grated Cauliflower Salad with Ginger Lime Dressing packs a punch of flavor. If you had told me as a kid that I would be eating raw cauliflower salads in the future, I would have sworn that you were some terrifying vision, like the ghost of Christmas present, who had come to scare me into being a well-behaved, submissive child. Never would I have believed that I’d actually be digging into piles of raw cauliflower voluntarily…willingly…with gusto, even! 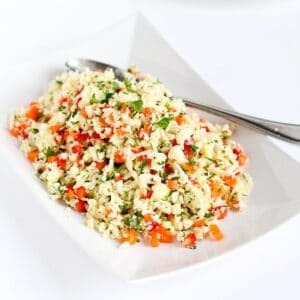 From the first time that I tasted this Grated Cauliflower Salad with Pepper, Carrots and Capers, I was hooked. The flavors, the texture, everything screamed for me to eat “more”. 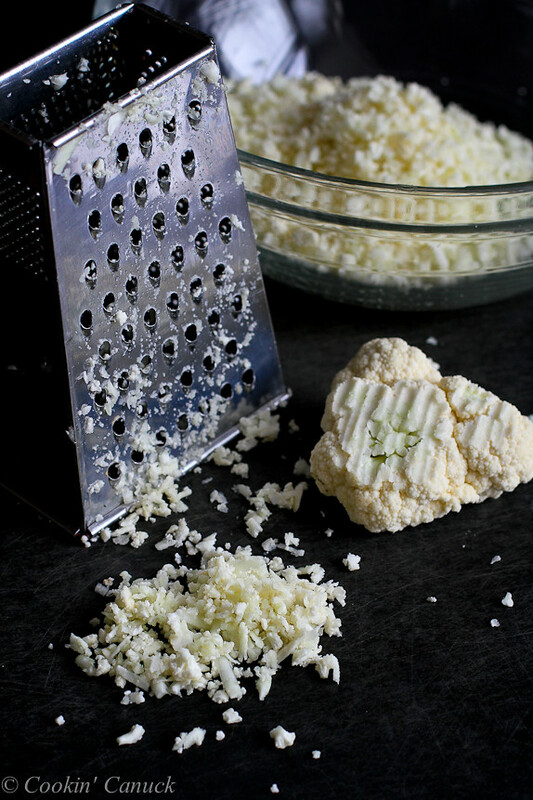 When grated, the cauliflower takes on a light, feather texture that complements other crunchy, raw vegetable really well. I’m not usually a big fan of raw zucchini, but after eating it in my Tricolor Thai Salad with Zucchini, Summer Squash & Red Pepper, I had a feeling that it would work really well in this salad. Be sure to dice all of the vegetables finely so that maintain that light texture. Who wants to crunch through a big chunk of carrot in a delicate salad?! If you’ve seen some of my favorite recipes, such as Mini Hoisin Turkey & Zucchini Meatloaf Muffins and Spicy Asian Slaw, you likely know that I am a fan of recipes that are even remotely Asian-inspired. There is a constant supply of fresh ginger, garlic and soy sauce in my fridge, and it seemed only right to use some of that ginger for the dressing, along with the tang of lime juice and a little heat from some diced jalapeño. Serve this versatile salad alongside any chicken, fish or pork dish, or on its own as a light lunch. It’s vegan and gluten free, too. This vegan salad is popping with flavor and fiber! 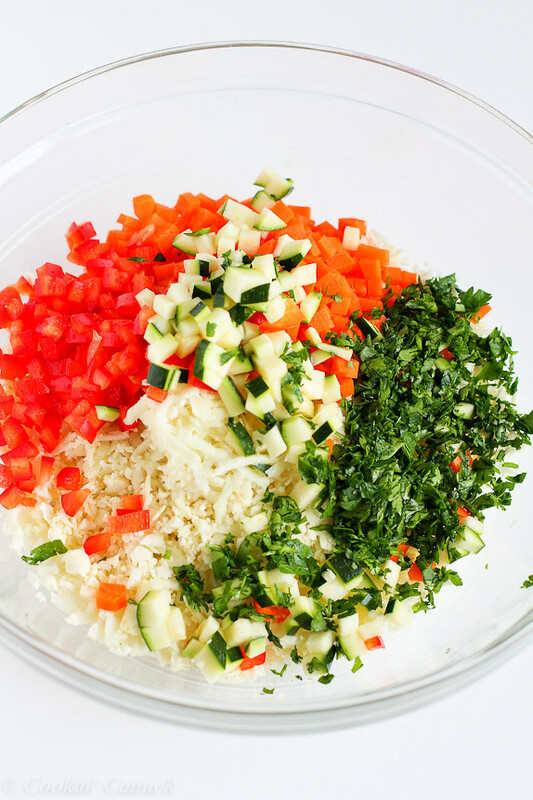 In a large bowl, stir together the cauliflower, carrot, red bell pepper, zucchini and parsley. Toss with the dressing. Serve. In a small bowl, whisk together the olive oil, lime juice, ginger, jalapeño, agave nectar, salt and pepper. This salad looks AMAZING!!! I am making this tonight for dinner!! I love cauliflower! I also love the combo of ingredients in this recipe. Thanks! Instead of a hearty sandwich or creamy soup at this time of the year, I love light, refreshing salads like this!! Pinned for later! This looks so yummy, Dara! 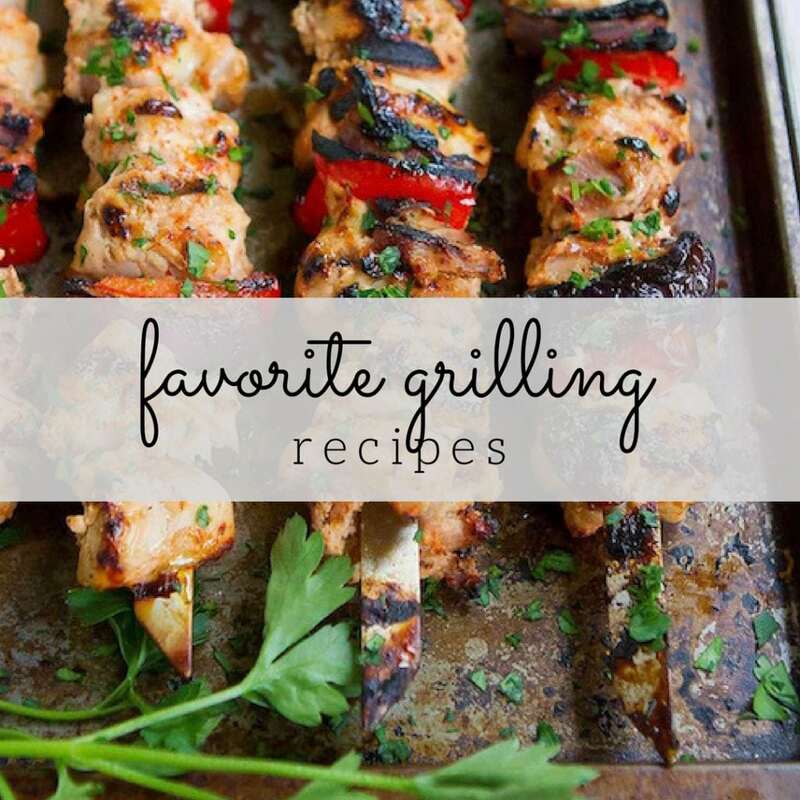 Love all of your super flavorful healthy dishes! What a great flavor combination. This salad looks fabulous. Oh yes, please. I am all over this idea! And thanks for the mention of my cauliflower fried rice. That was so much better than I had imagined fried cauliflower could be. What a beautiful salad! We don’t eat cauliflower nearly enough, and I can’t wait to try this! This looks phenomenal – and so few calories for all this flavor! That dressing sounds like something I could eat with a spoon – ginger and lime are just the best with so many benefits! Beautiful colors in this salad. I love the combination of lime and ginger. You have seriously blown me away with this salad! Perfection! I’ve never really thought to have grated cauliflower. But this salad looks amazing and that ginger lime dressing is calling my name. I LOVE this idea! This salad happening soon! I love this salad. Thanks so much. Hi ! I really like your recipe ideas ! 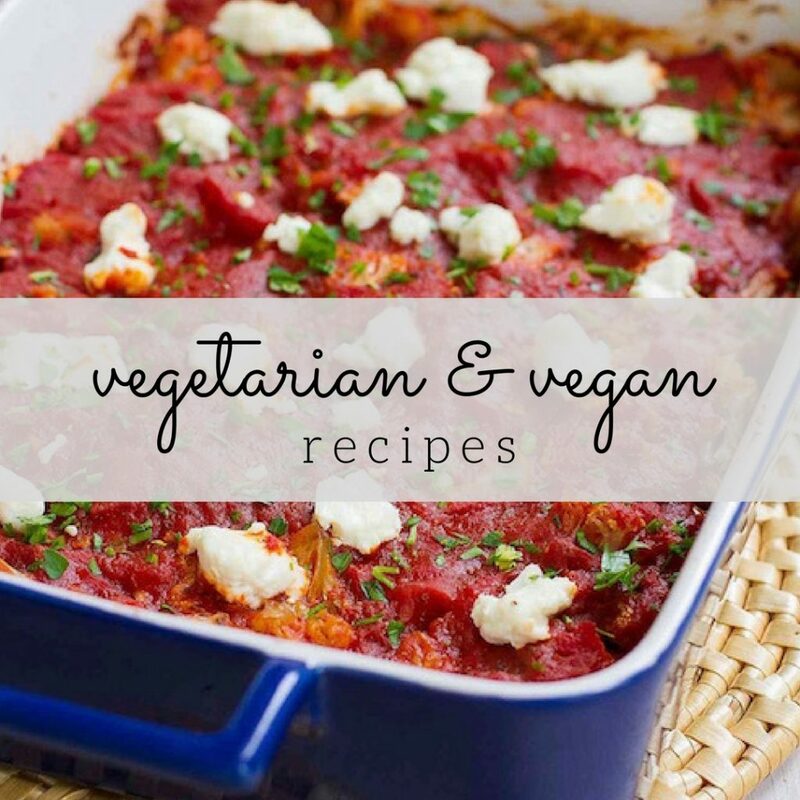 I have some allergies to vegetables like carrots and celery, (because I’m allergic to the Birch tree) so what do you suggest I replace the carrots in this recipe ? Also I would like to know what is agave nectar ? That is one gorgeous salad! And that dressing…wow, what a flavor bomb! What a great salad – I’ve never tried grating the cauliflower before! It almost looks like rice or cheese, I don’t think I would have known what it was at first glance if I hadn’t read the title first. I’m so intrigued! I’ve always liked crunching on cauliflower raw, so I know I have to try it this way. I love the sound of this salad. This sounds really wonderful. I’ll add it to my list of recipes to try. Grated cauliflower salads are the best and so good for you too! This is beautiful! I love the colours and that dressing sounds to-die-for! Plus, all my favourite veggies! 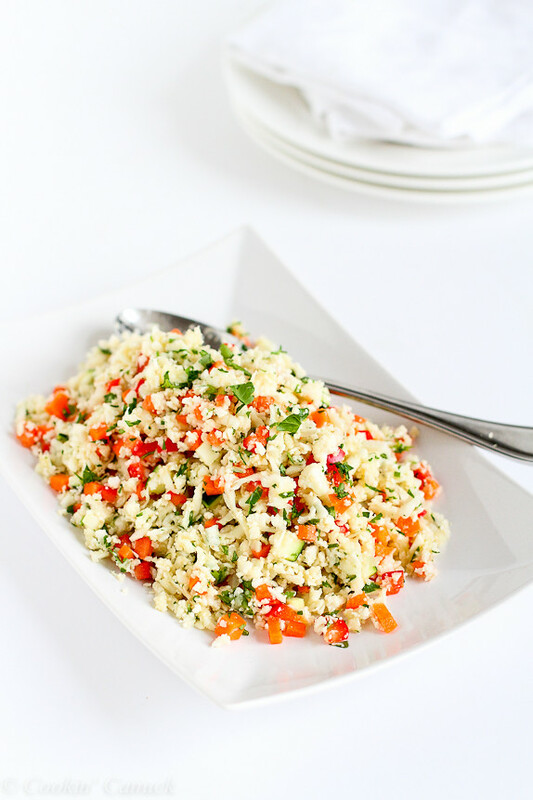 I’ve never tried a grated cauliflower salad, so I’ll be making this pronto. Thanks! I hope to grow out of my 4-year-old-palate one day so that I, too, can eat raw cauliflower (or any veggies in any form with pleasure). 😉 I’ve never seen it grated before. That definitely sounds worth trying! This is beautiful. I love cauliflower but as I read this post, I realize that I don’t think I have ever eaten it any other way than roasted. I’m definitely going to try this dish. Thanks for posting and for the great idea! That looks amazing Dara. I’ve never tried grating my cauliflower. Do you add the dressing just before serving or can the dressing be added and then serve the next day? I saw your cauliflower recipe over at Google+ and had to stop by to say what a wonderful use for cauliflower this is. I would never have thought to grate it into a salad. I am so all about cauliflower these days! This salad is perfect! Love all those crunchy veggies! I love cauliflower so much so this is right up my alley. Cauliflower and broccoli are my two favourite veggies. And I would have never believed I would ever eat either in my lifetime. That puttanesca recipe is calling my name too. That looks crazy good. 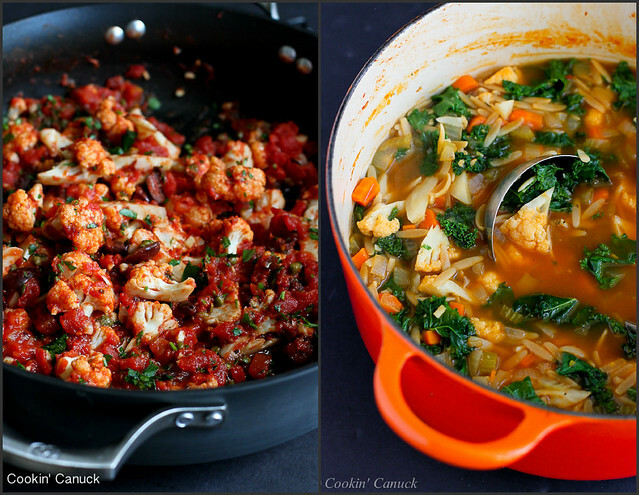 This looks heavenly….I love cauliflower and am always looking for new and interesting ways to use it. This is delicious! I made it with orange “cheddar” cauliflower I picked up at the Farmer’s Market. The dressing is amazing! I was fortunate to have lime-infused olive oil, so it added so much more to the salad. It’s very refreshing and a perfect salad to take to a potluck or serve with a grilled meat. 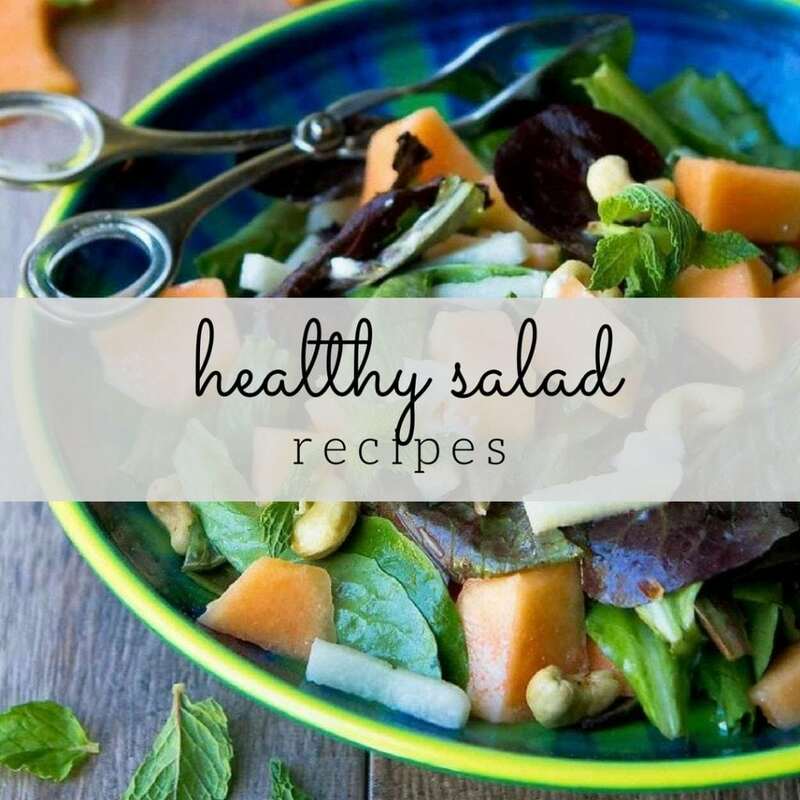 This salad sounds amazing and will be making it soon. Wondered though why we’re unable to ‘pin’ anything from this page so we’re able to add and save this recipe? Hi Leslie, I hope you enjoy it! Hmm, I just checked the pinning and was able to pin, both using the bookmarklet and using the pin button immediately above the photo in my post. I’m not sure what to suggest, other than waiting a little bit. Sometimes Pinterest can be a little glitchy. This recipe is fresh, clean, delicious. Thank you. its a big hit in our family and has opened our minds and tastebuds up for a new love affair with cauliflower. a staple in healthy eating.